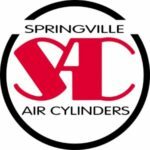 Springville Cylinders - Techmaster Inc.
Springville Mfg. Co., Inc. was founded in 1958 in Springville, NY. The company prospered as a precision machine shop for a wide variety of customers in upstate NY and N.W. Pennsylvania. 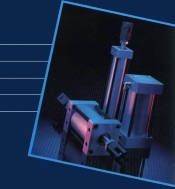 In the mid 70s it acquired the IDI line of aluminum tie rod air cylinders. 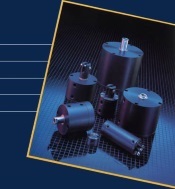 In the early 80s Springville added it’s C Series compact cylinders. By 1987, when the Schmauss family acquired the company, the product lines were 60% of sales. 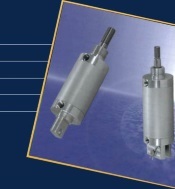 A move was made to emphasize product, versus job shop business, with concentration on “special” custom designed cylinders to meet customers’ specific needs. Due to the success of our “specials”, the Silver Bullet line was launched in the late 90s. The sales mix now is over 90% product and less than 10% contract machine work.